Sometimes, we just feel stuck in anger, hurt, frustration, bitterness, even guilt or shame, and we just can not see another perspective. 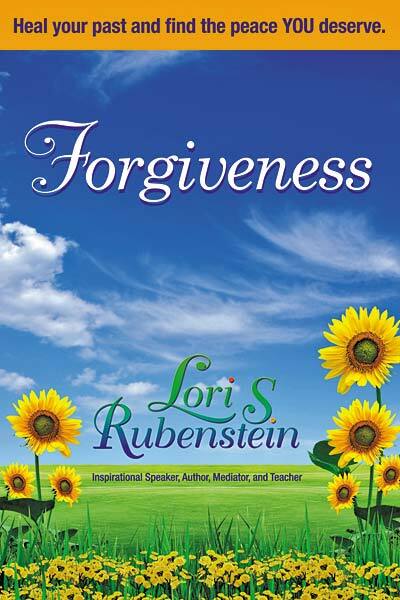 Forgiveness coaching helps you to start seeing a new perspective, to see your situation with new lenses. This is for a one (1) time session. For many, that is all you need! Individual healing sessions are geared to meet YOUR PERSONAL needs. 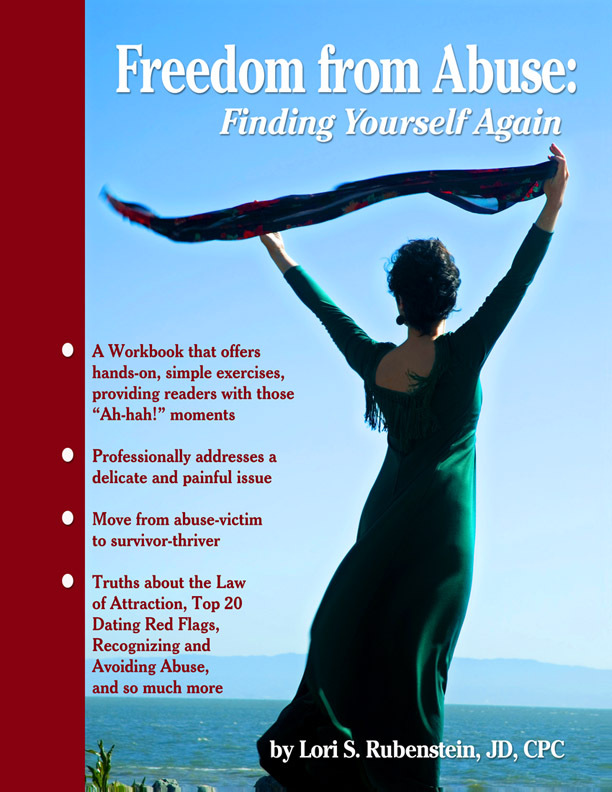 Whether you’d like to talk about a divorce, break-up, something you did or an important decision you need to make, this one time session will bring about shifts that are important to your personal growth. 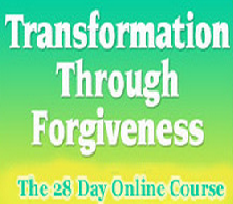 Depending on what you need, you might be introduced to the Living with Forgiveness 4-step Process, which you will find both healing and transformational. Once you learn the process, you can apply it to any area of your life. 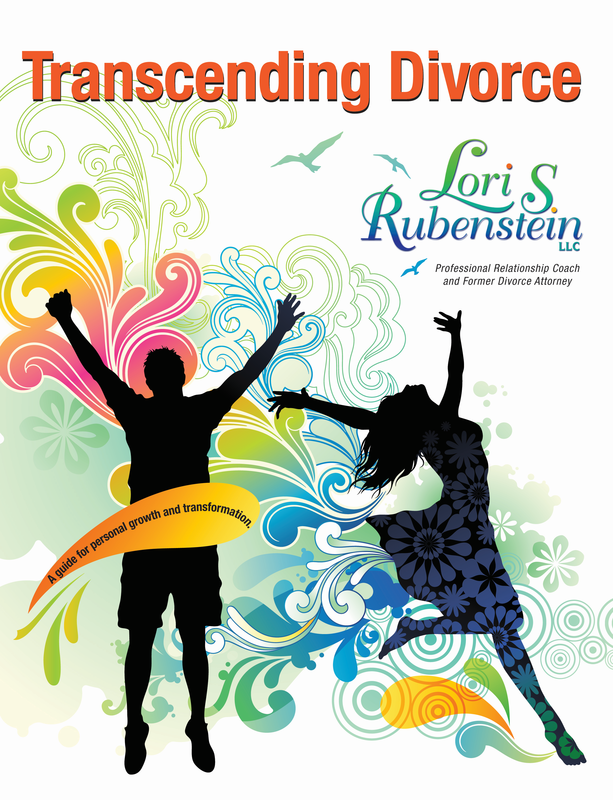 Lori’s unique ability to work with you from a spiritual as well as practical level helps you to view your “problems” with greater clarity and acceptance. 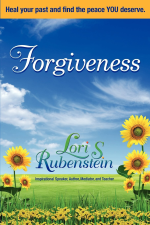 Lori has an unusual gift of being able to hold sacred space for healing to occur. Cost is $150 for this 1.5 hours for this special session.